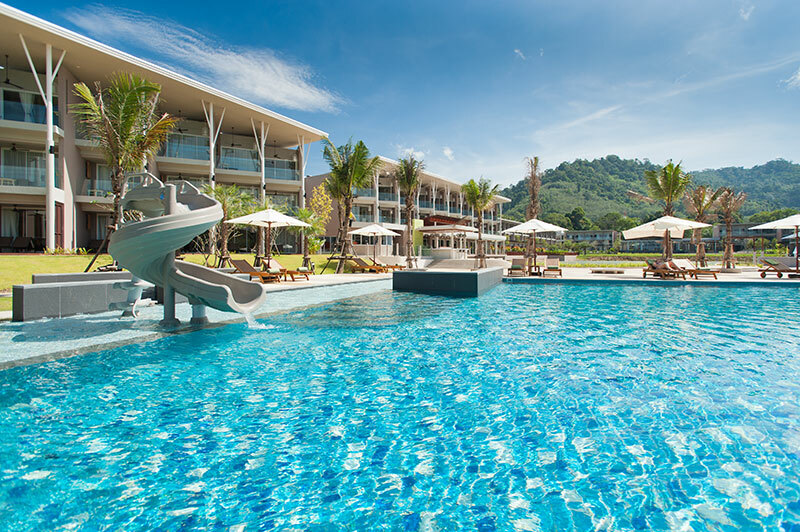 he Sands Khao Lak by Katathani is located on the beach in Takua Pa’s Khao Lak – Phangnga Coast neighborhood, close to Nang Thong Beach and Bang Niang Beach. 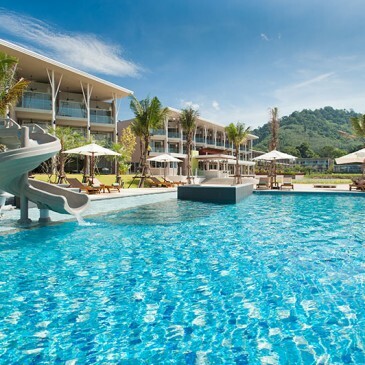 Other regional attractions include Laem Pakarang Beach and Bang Sak Beach. 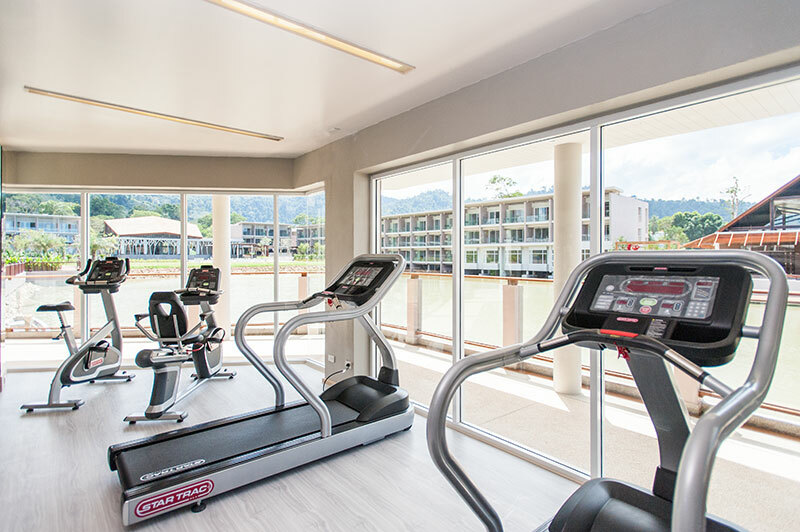 Resort Features. 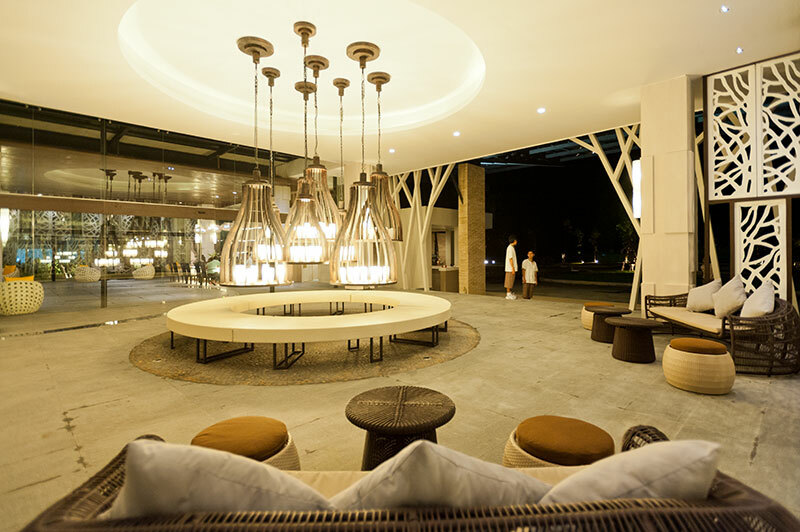 Dining options at The Sands Khao Lak by Katathani include 2 restaurants. 2 poolside bars are open for drinks. Room service is available during limited hours. 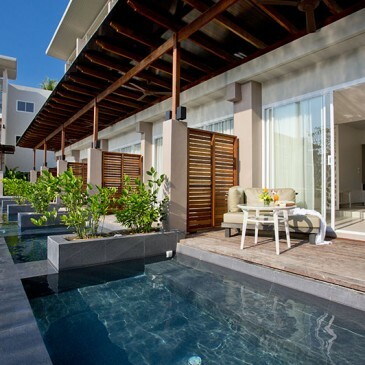 Recreational amenities include 2 outdoor swimming pools. 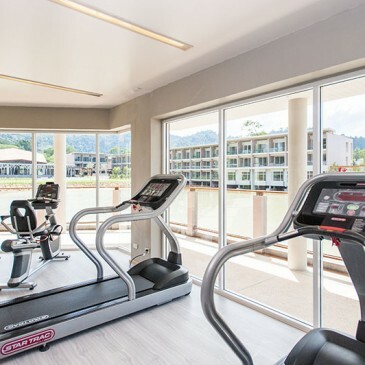 Also located on site are a children’s pool and a fitness facility. Complimentary wireless Internet access is available in public areas. 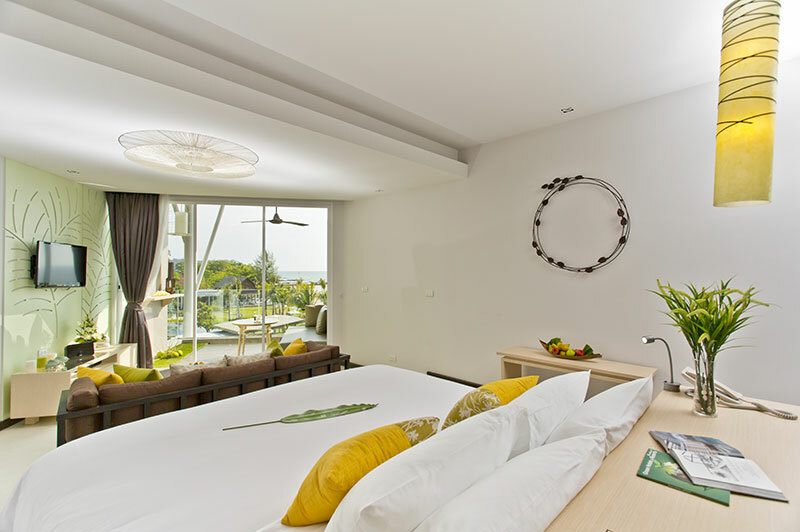 This Takua Pa property has 2 meeting rooms. Business services, wedding services, concierge services, and tour/ticket assistance are available. Guest parking is complimentary. 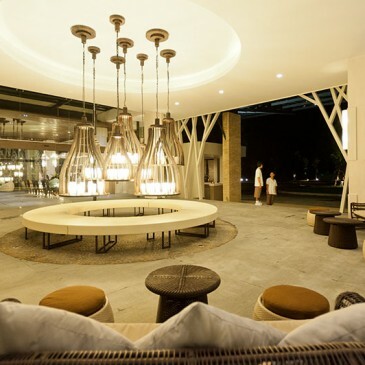 Additional property amenities include a terrace, multilingual staff, and gift shops/newsstands. Guestrooms. 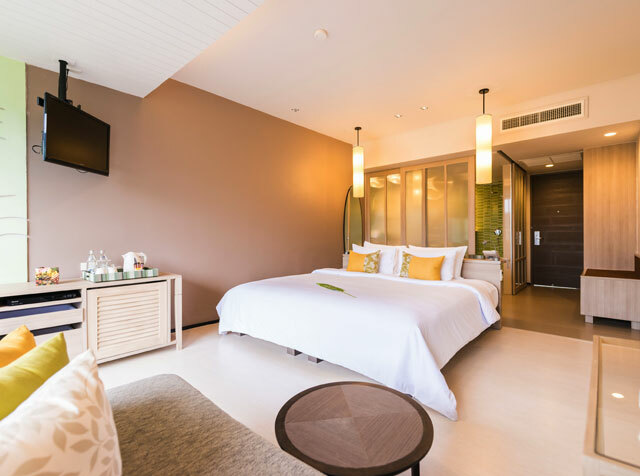 316 air-conditioned guestrooms at The Sands Khao Lak by Katathani feature fireplaces and CD players. Rooms are all accessible via exterior corridors. 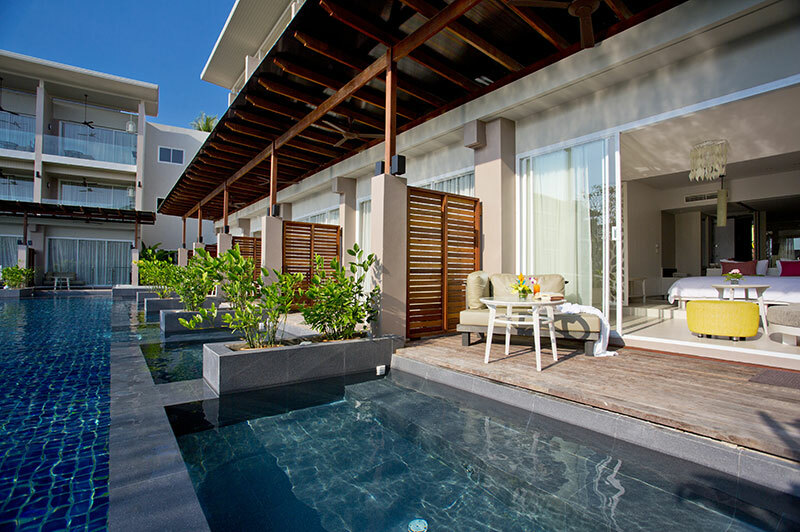 Furnished balconies offer beach or garden views. In addition to separate sitting areas, these individually furnished rooms include desks and sofa beds. Refrigerators and coffee/tea makers are offered. Bathrooms feature handheld showerheads and rainfall showerheads. They also offer makeup/shaving mirrors, designer toiletries, and bathrobes. Wired high-speed and wireless Internet access is complimentary. In addition to safes, guestrooms offer direct-dial phones. LCD televisions have cable channels and DVD players. 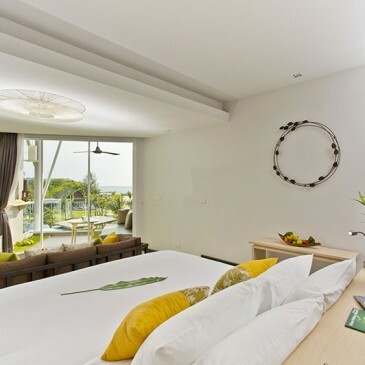 Rooms also include complimentary bottled water, ceiling fans, slippers, and welcome amenities. Guests may request irons/ironing boards and wake-up calls. A nightly turndown service is offered and housekeeping is available daily.